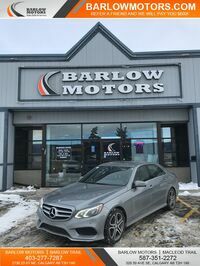 Here at Barlow Motors we understand that sometimes bad things happen to good people and that is why we specialize in helping people with poor credit get the money they desire to drive home the car, truck, or SUV that they need. 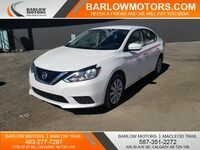 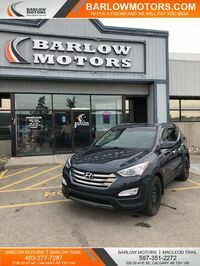 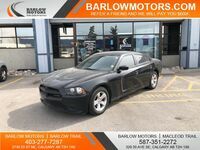 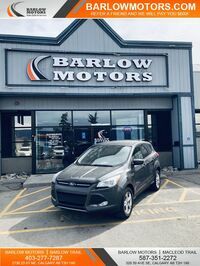 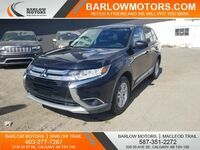 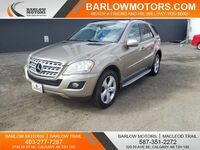 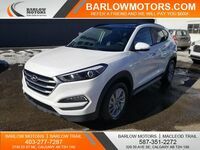 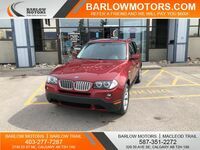 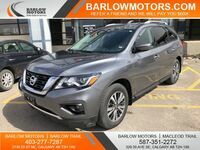 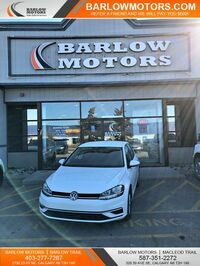 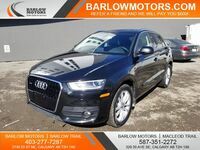 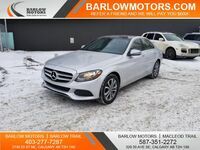 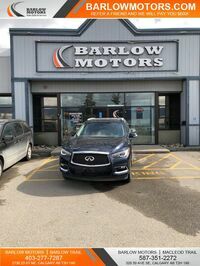 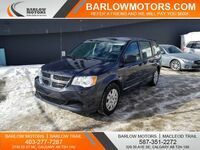 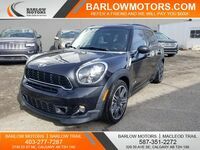 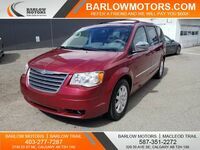 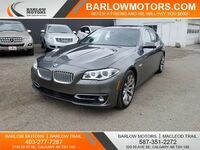 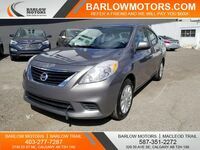 If you are looking for a car loan that will help you get into a newer and more reliable vehicle then Barlow Motors in Calgary, AB has the solution for you. 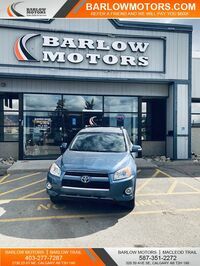 Find out exactly how Barlow Motors can get you behind the vehicle that you need to make life happen today. 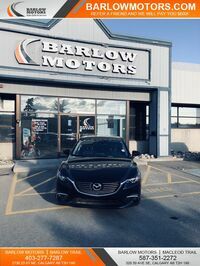 With our Online Credit Approval Process you can safely and securely obtain the line of credit you need for your used vehicle purchase. 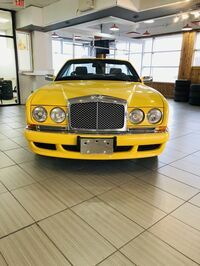 This online system helps reduce the amount of time spent at the dealership filling out paperwork. 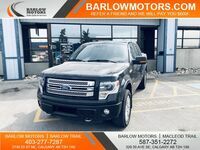 With our handy Trade-In Calculator you can get a fair estimate on the value of your current trade-in vehicle. 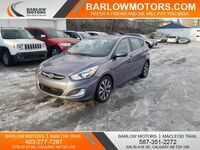 Knowing how much you will receive for your current car can help you determine your budget for the used vehicle purchase. 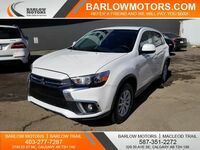 Finally, our Payment Calculator tool will help you determine exactly how much your monthly payments will be by inputting the vehicle purchase price, your down payment, trade-in value, and interest rate. 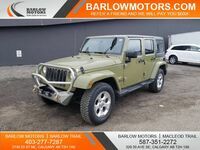 Knowing just how much you would be spending on your used vehicle purchase makes it easy to determine if that vehicle is affordable for you. 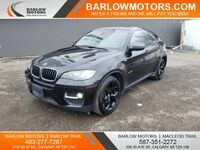 Where Can I Find a Used Car Loan with My Poor Credit? 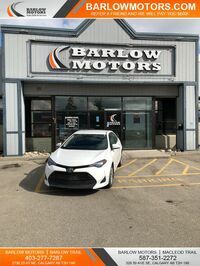 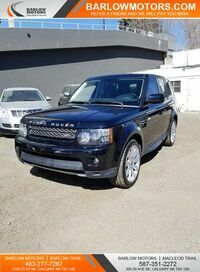 Barlow Motors in Calgary, AB is your home for the Poor Credit Auto Loan. 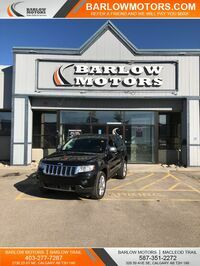 Having the right vehicle at your disposal to help you conquer your demanding day makes life easier on you and that is why we love helping people just like you at Barlow Motors. 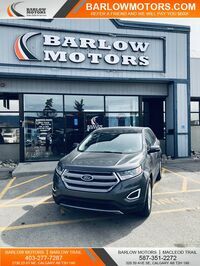 Using our online Credit Application, Trade-In Estimator, and Payment Calculator make finding the right vehicle for you and your budget easier than ever before and you can do it all from the comfort of your own home. 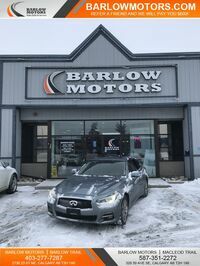 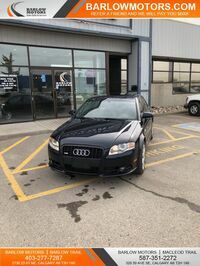 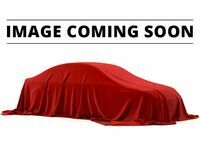 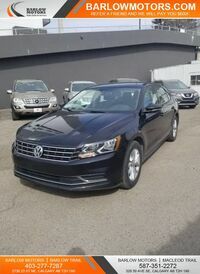 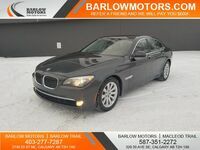 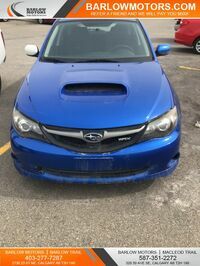 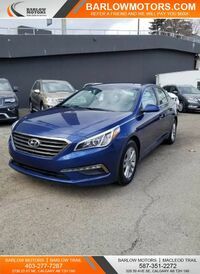 If you have been putting up with your crumby old car because you don’t think your poor credit can get you approval on the car you want then find the answer to your problem at Barlow Motors in Calgary, AB where we specialize in the poor credit auto loan. 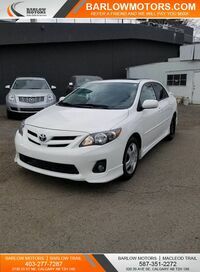 Interested in a Poor Credit Auto Loan?